My favorite season is fall. And it doesn't get any more beautiful then when fall comes to the Northwest! Oranges, reds and yellows are painted across the sky, the cool crisp air, pumpkin spice lattes, orchard apple picking...Need I say more? I also love the fashion that comes when the seasons change. I have compiled a few of my favorite fall trends and I am going to be scouring my local thrift stores over the next few weeks to find similar items. 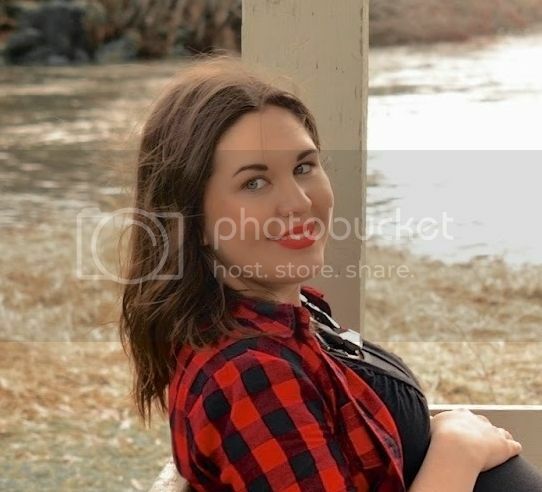 I also get to go to Seattle this weekend and I bet you can guess where this girl is going. Seattle thrift stores baby! I am just a little bit excited if you can't tell! 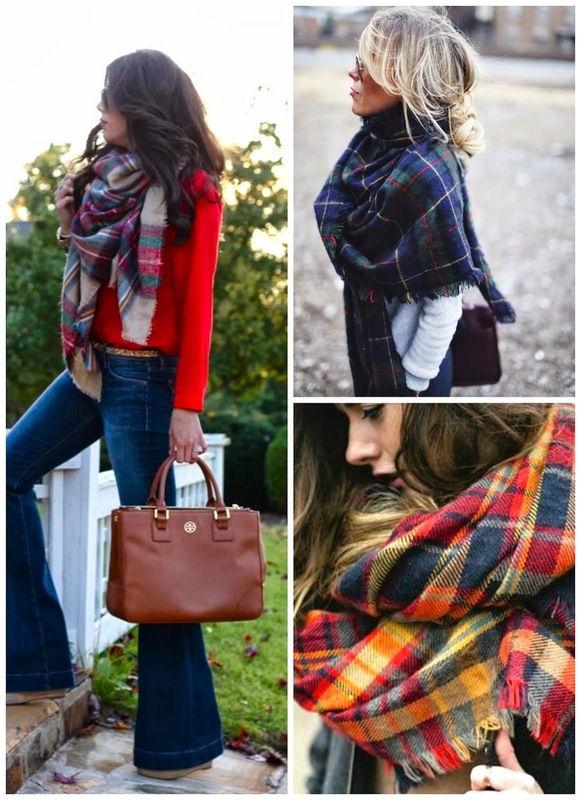 First up, big, plaid scarfs. Who doesn't love scarfs?? This fall trend has rolled over from last season but it looks like it will be around to stay for a while. I for one am happy to see it stick around. Loose and comfy shirts are looking to be another item that will be around this fall. Just pair them with skinny jeans, booties, boots or flats and your set to go for an effortless, chic look. 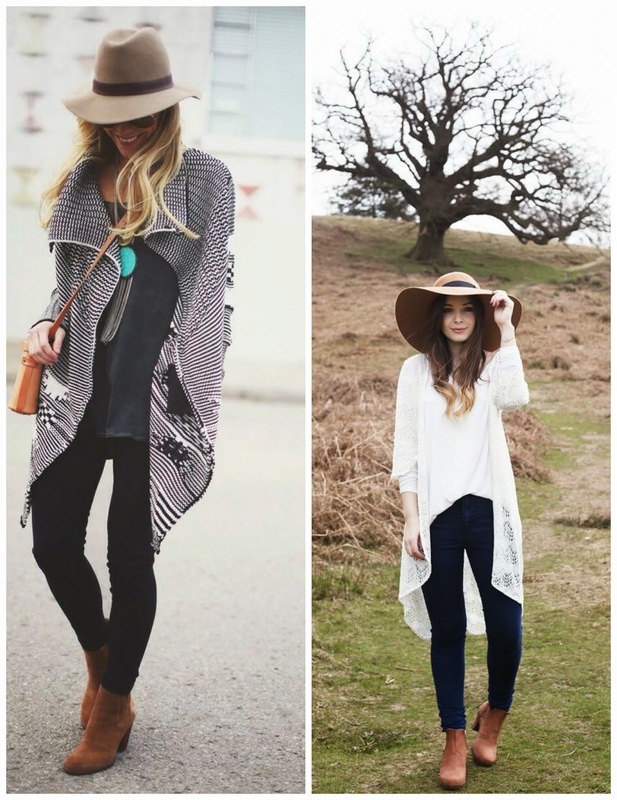 Next up, boho hats. At first I was not too sure about the whole big hat trend that has been happening but the more I see of them, the more I am coming to love the look. If I can snag one for a deal, this will be a trend I am trying out this fall. 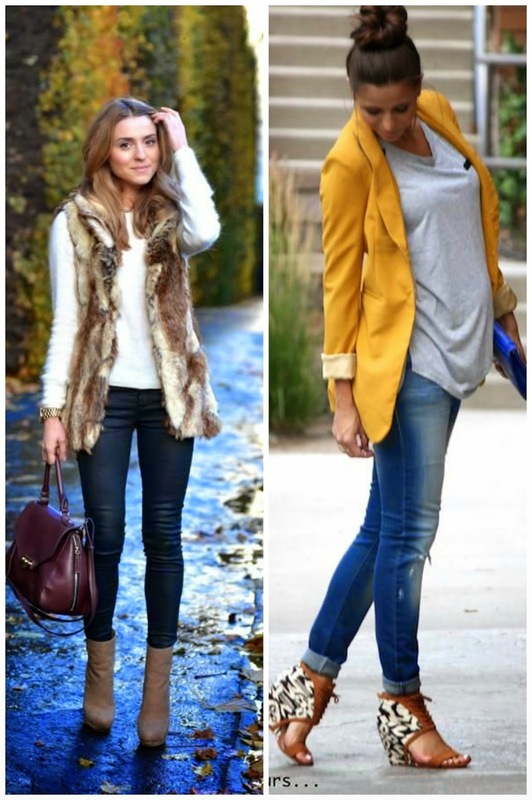 Booties and blazers are last up for fall trends. Blazers and booties are pieces that I think everyone should own at least one pair of. They pull together a look and best of all, you can almost always find both items at thrift stores at any given time. Hopefully soon I will have a fall trends thrift store haul post for you! 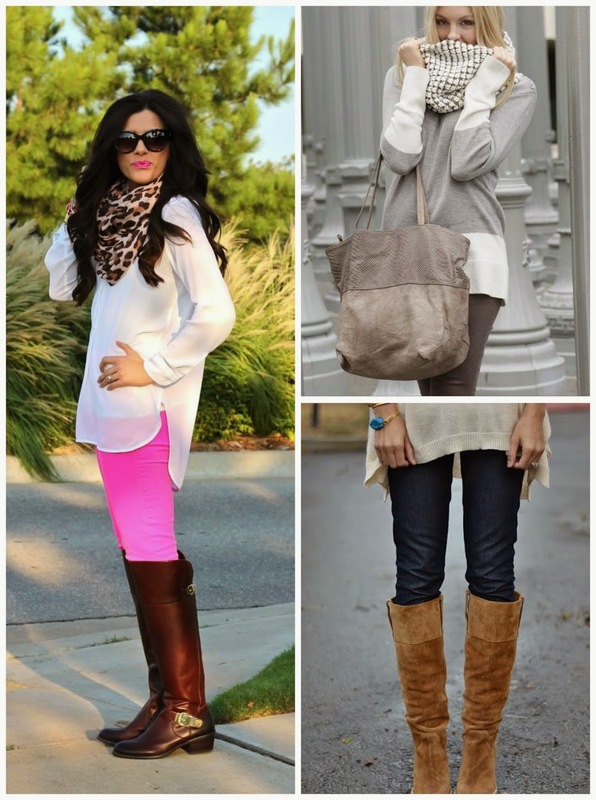 What are your favorite fall trends? P.S...Visit my Pinterest page Style Me Pretty to get links to all of the adorable outfits featured today on the blog.